Gualcamayo Mine, Argentina. Image courtesy of the Northern Miner. 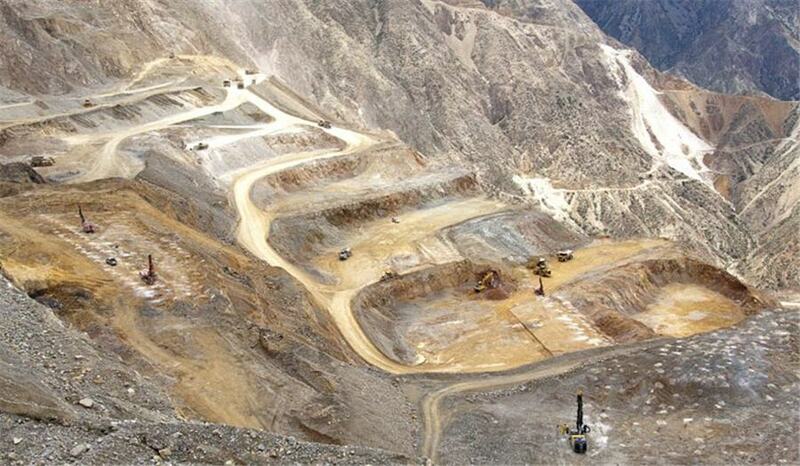 Mineros S.A. (BVC: MINEROS) has entered into a binding agreement with Yamana Gold (TSE: YRI) to acquire the Gualcamayo gold mine in Argentina, and has an earn-in agreement for the La Pepa gold exploration project in Chile. Gualcamayo is an established producing mine with a long operating history. The mine is on track to achieve Yamana’s 2018 gold production guidance of 100,000 ounces. The Gualcamayo acquisition adds 491,000 ounces of gold in reserves and 2.28 million ounces of gold in indicated mineral resources, representing a 56% and a 142% increase, respectively, to Mineros’ current reserve and resource base. In 2017, the Gualcamayo mine produced 154,000 ounces of gold. With the La Pepa earn-in agreement, Mineros has the opportunity to add an additional 2.76 million ounces of gold to its measured and indicated mineral resources. Under the terms of the Gualcamayo acquisition, consideration payable to Yamana will include $30 million in cash upon closing of the transaction.